Interested in becoming a well versed citizen, wanting to learn more about government, or just interested in understanding other opinions better? 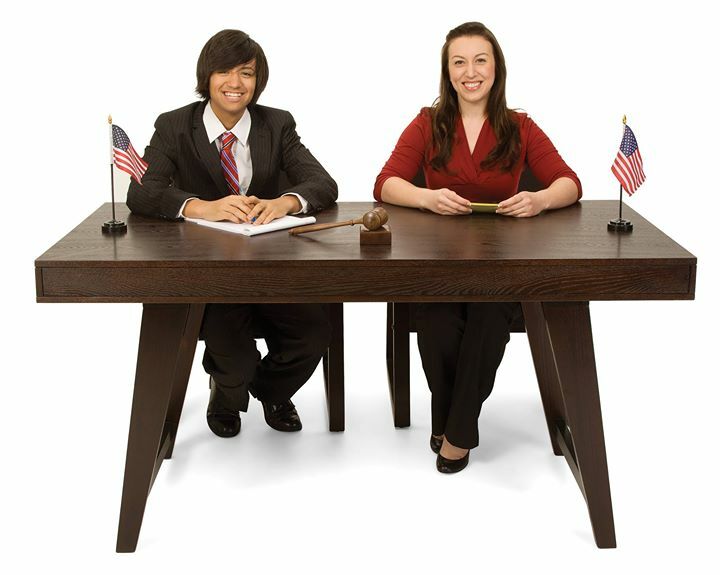 Join Youth & Government as a Teen in the community to not only learn about governance, but understand how you can voice your own opinions and have opportunities to be a part of all of the aspects of government, from pages and media to the court and legislature. This program is open to teens in the community from 7-12th grade.